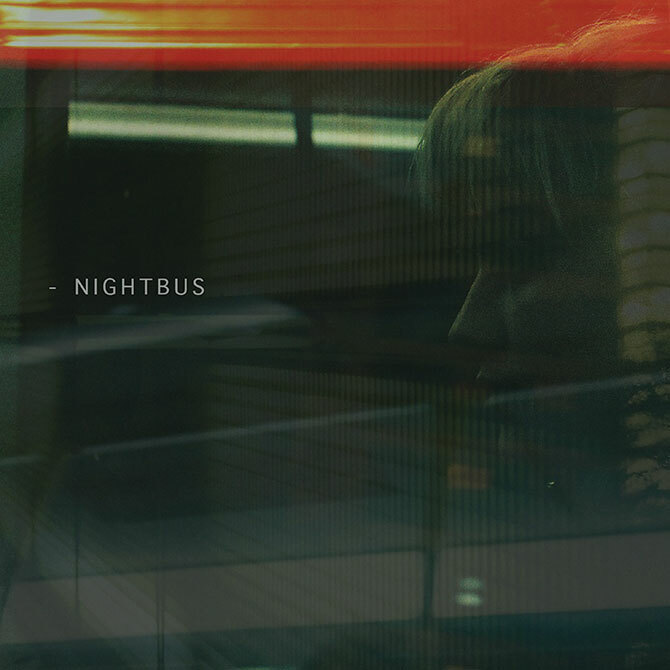 NIGHTBUS is an electronic music soundtrack for a long journey on a night bus. 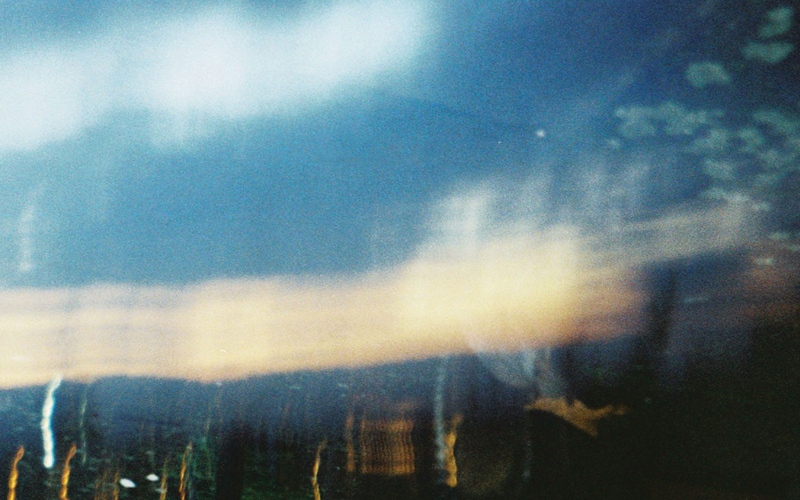 It's atmospheric, ethereal, ambient, modern music with just enough drive to get you home. It's music to help you stare out of the window and notice the little details that make the ride kind of special. It's music to take you there and help you feel like you are somewhere else. It's a step forward in the tradition of ambient, environmental music that stretches from Erik Satie through Brian Eno and Burial to the present. On the second edition of the series we focus on more producers and artists from South East London, the beating creative heart of our great, grinding global metropolis. 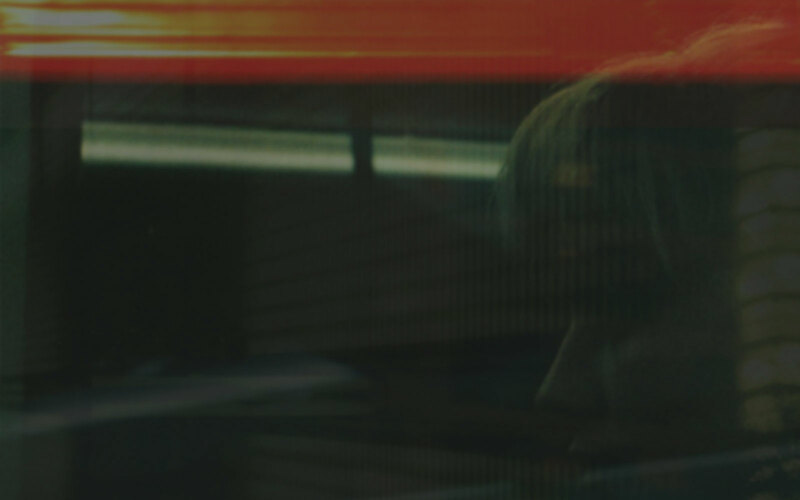 As most of the artists featured on the album play live, sing, DJ or make films, we also take the Night Bus out live with an immersive evening of live music and nocturnal city images. 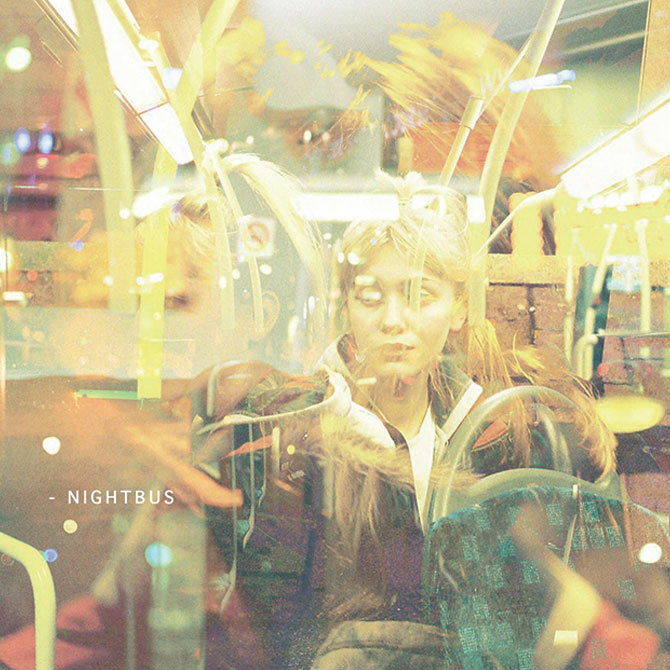 Night Bus is a compilation and evening out put together in collaboration by music producer Ojan, film makers Wesley Stokes Mellor and Molly Eaglesham and label boss Chris Coco. 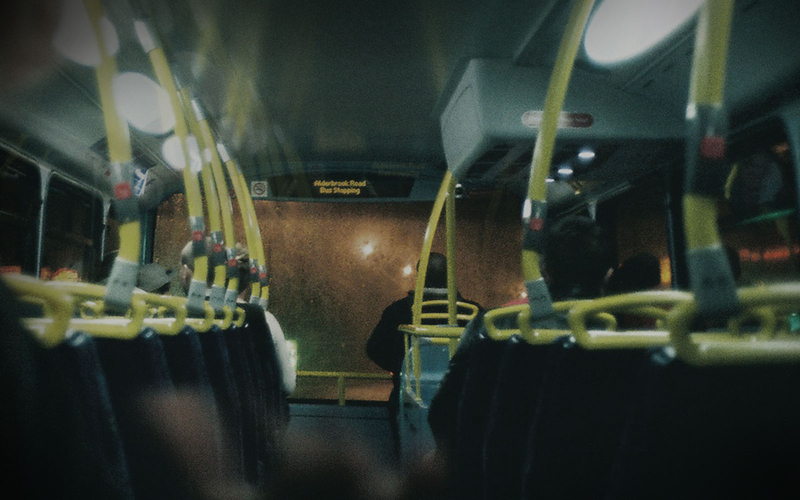 The second editon of Nightbus, curated by Ojan is released in February 2015. Launch event at Red Gallery, London on Friday 6 February.